We deliver a broad range of popular inhouse creative workshops which last up to 2 hours per session. 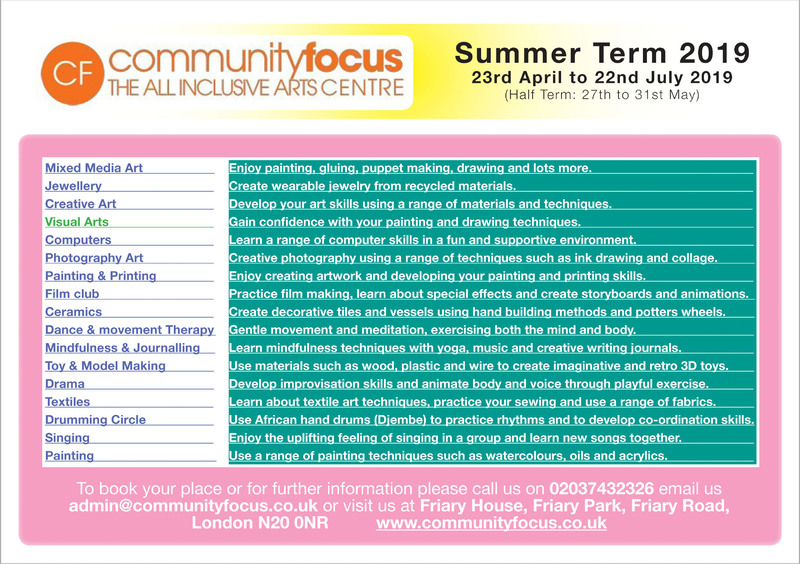 These include: photography, watercolour painting, ceramics, jewellery, computer sessions, drumming and much more. 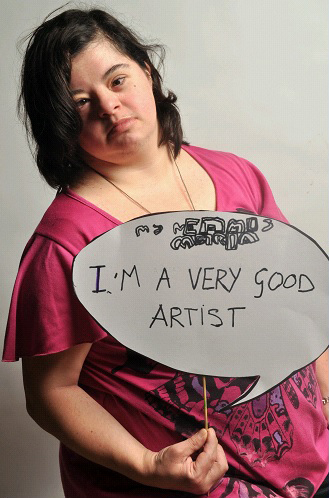 We love the arts and want you too to! We cater for clients with a range of needs – accessing the skills of our especially trained tutors who always bring out the artist in our clients! We like to ensure that our courses remain fresh and exciting and as a result prefer to ensure we offer a varied programme each term. We are fully independant and work around the clock to help keep our prices as low as we possibly can. If you know of a business of individusl who would like to make a donation please let us know so that we purchase qauluity materails for our students. 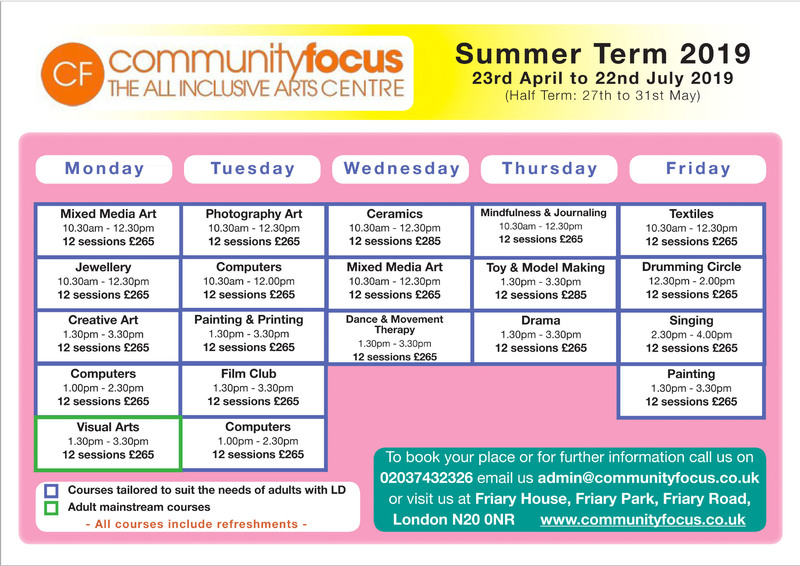 Contact Rhiannon our administrator to book a place for our courses.